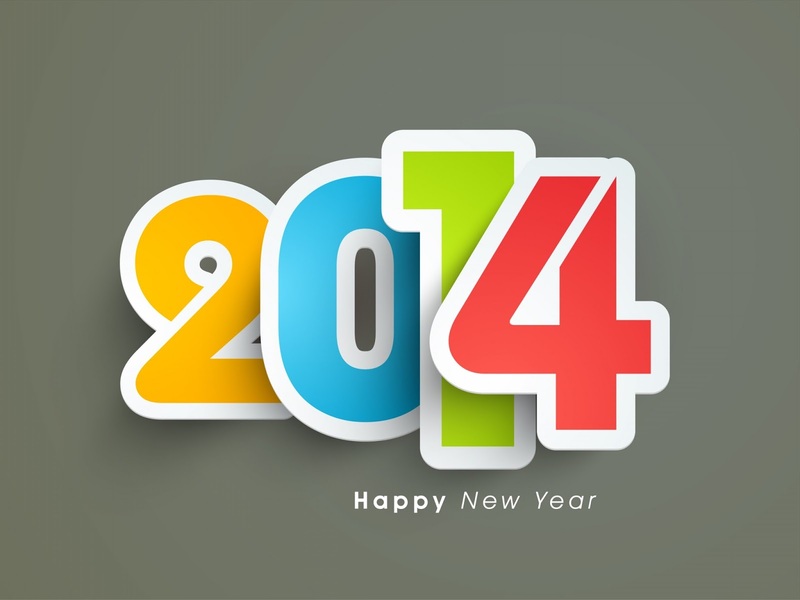 Say goodbye to 2013 and welcome in 2014! Happy New Year to you from BAC Student Life! See you back here soon!